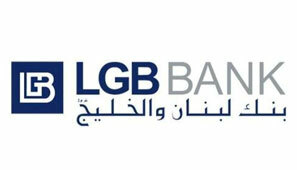 LGB BANK Helps you find the suitable solution to finance your personal needs Whether you are traveling, shopping, settling school tuitions or even planning your wedding, the LGB Personal Loan provides you with an integrated set of personalized financing solutions tailored to meet your planned and unexpected needs for cash. The Annual Percentage Rate also known as APR describes the annual rate applied on a loan for the whole period. APR calculation includes, other than the monthly payments, all mandatory fees that clients need to pay outside their loans such as the file fees, commission fees, stamp fees, life insurance fees and mortgage fees if any. APR calculation excludes the late payment fees and early settlement fees. You can apply for the Personal Loan by visiting any LGB BANK branch, where our customer service representatives are ready for assistance.